Universal Windows Direct is one of the fastest-growing window companies in Mount Juliet as well as the country! We’re an award-winning contractor who is ranked near the top of both Qualified Remodeler’s Top 500 and Remodeling’s 550. 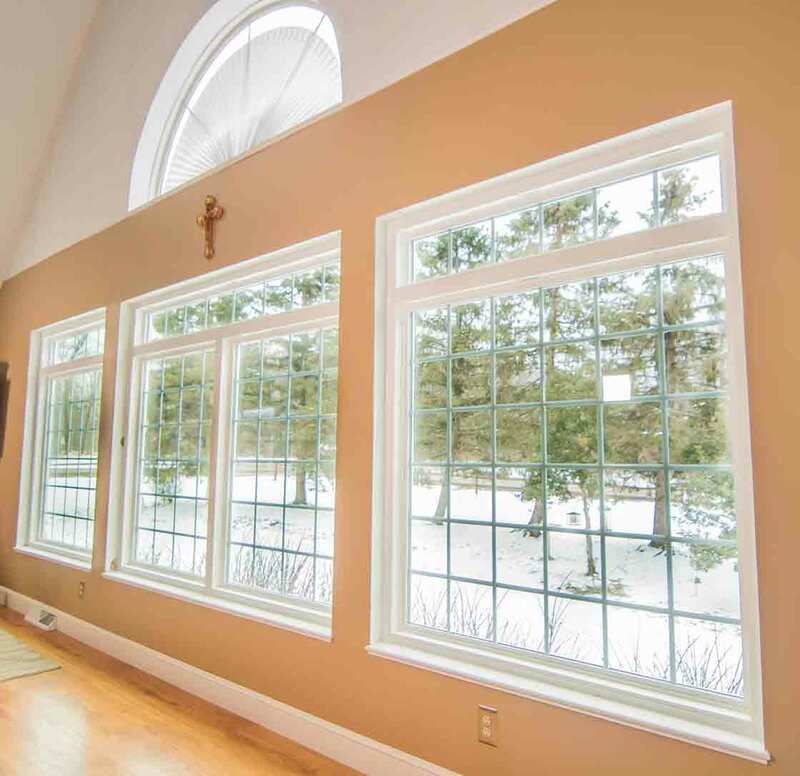 Offering replacement windows, entry doors, vinyl siding, and roofing, we have these products installed in our own homes. In fact, the owner of our company was a UWD customer before he decided to open his own location right here in Mount Juliet. We love the difference these products make in our home and we know you’ll love it, too. Homeowners throughout Mount Juliet enjoy the vast improvement that our products bring to your exterior. 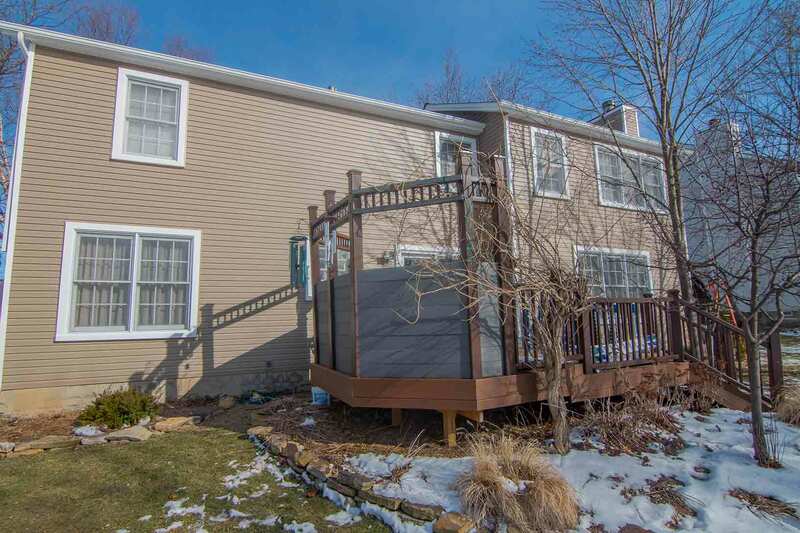 Picture this: striking curb appeal, increased indoor comfort, and lower energy bills. And these are only a few benefits you’ll experience! Your drafty living room. Those rotting wood window sills. High energy bills. 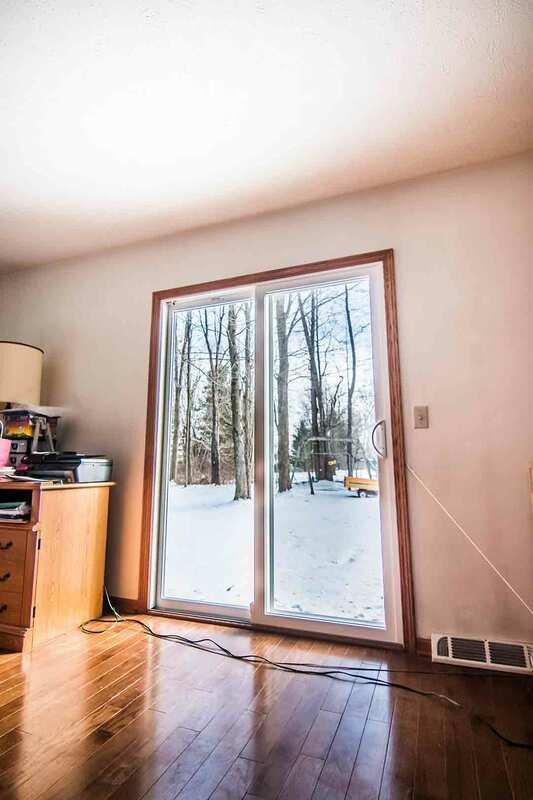 Be honest---those old windows are making your head hurt and draining your bank account. 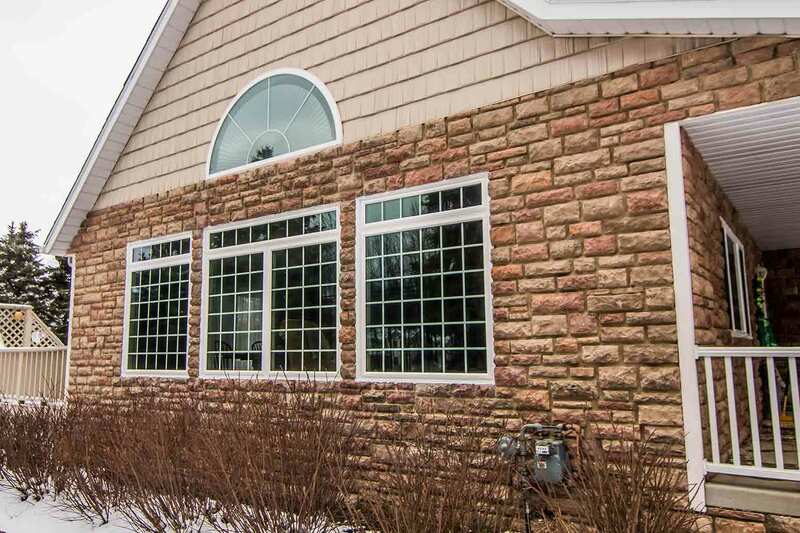 As the exclusive source of UniShield® window replacement, your eyes will light up with all of the possibilities of increasing your curb appeal. 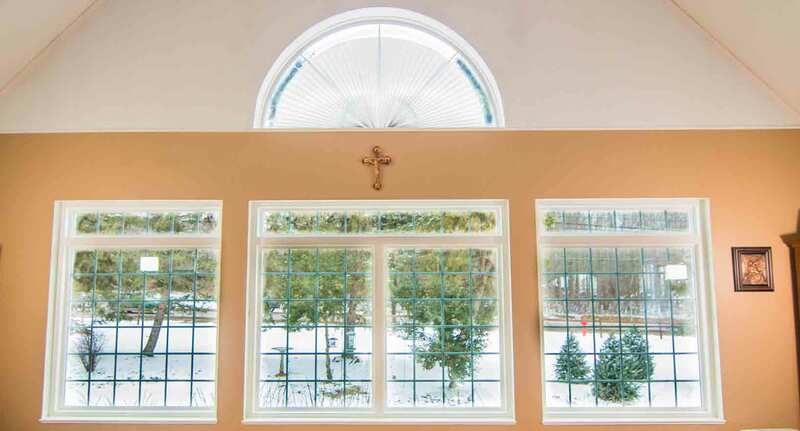 Our window styles are designed to complement nearly every home in Mount Juliet! 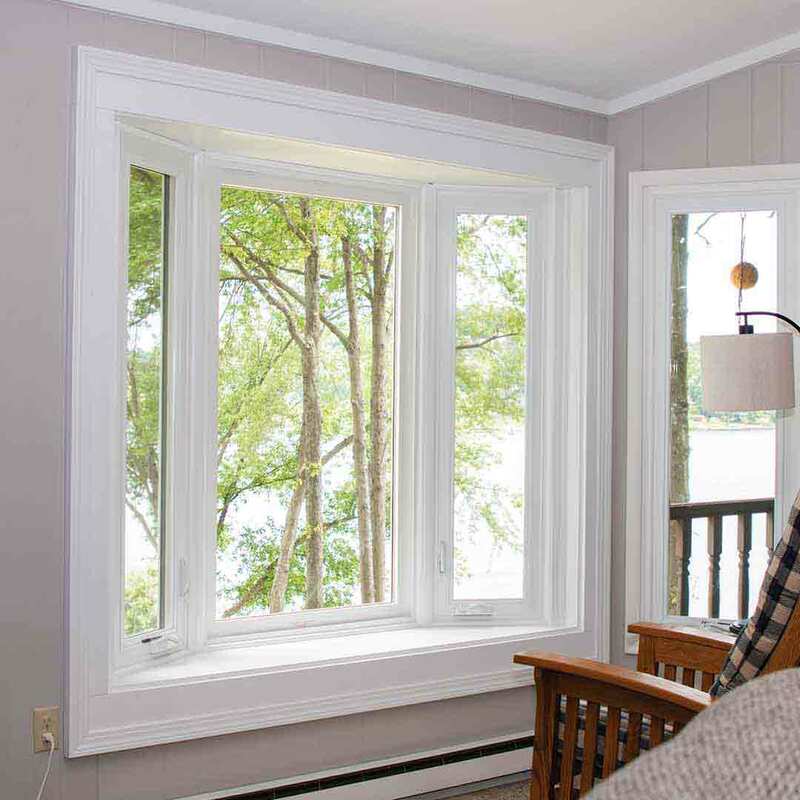 From double hung to geometric and slider windows, there is a style for every personal taste. You’ll also never waste away the day by staining or painting your windows, since vinyl is easily cleaned with a homemade vinegar/water solution. 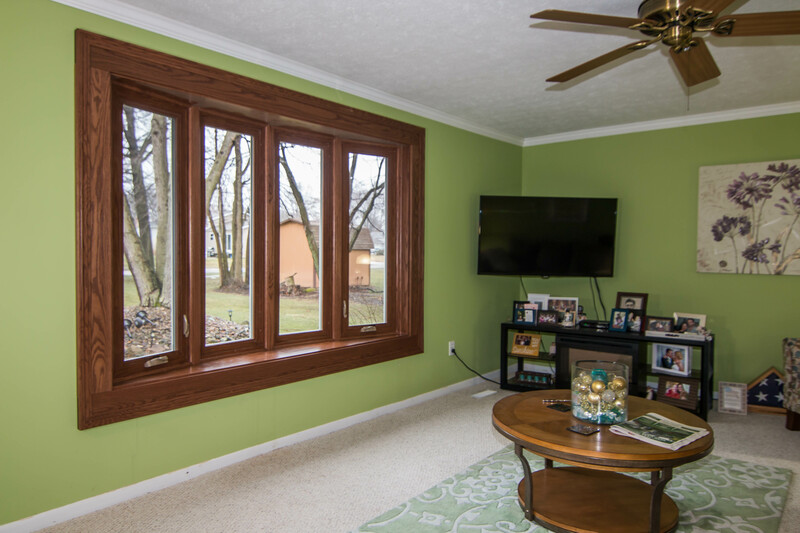 If it’s energy savings you’re after, new window installation can lower your energy bills by potentially hundreds of dollars each year. How’s that for getting more value for your money? 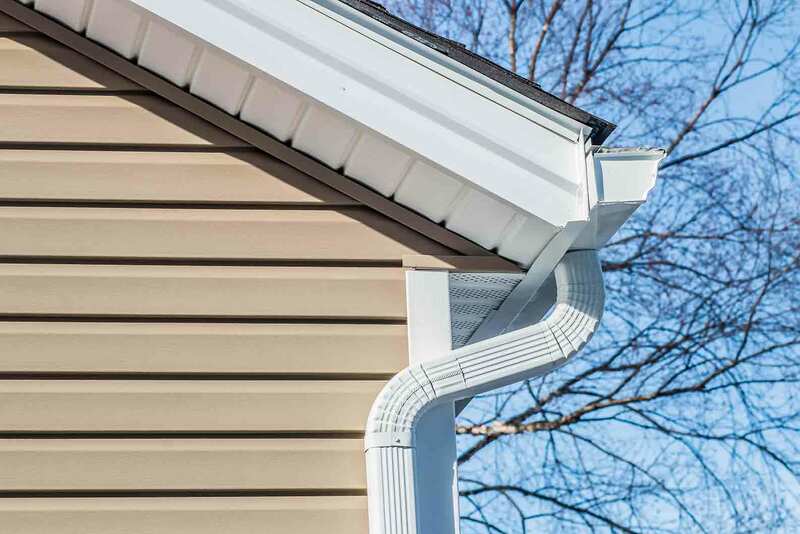 UniShield® vinyl siding replacement isn’t your ordinary exterior. We carefully craft each panel with premium materials and close attention to detail, including lifelike wood grain patterns. With vinyl cedar shakes available, you can get your wish of having your Tennessee cabin in the mountains without ever having to move! If you adore those stunning Victorians around town but you live in another style home, vinyl scallops will give you the same charm in your very own home. We offer an array of exterior paint color options that will make your curb appeal more modern, contemporary, eclectic, or essentially any other look you’ve set your sights on. 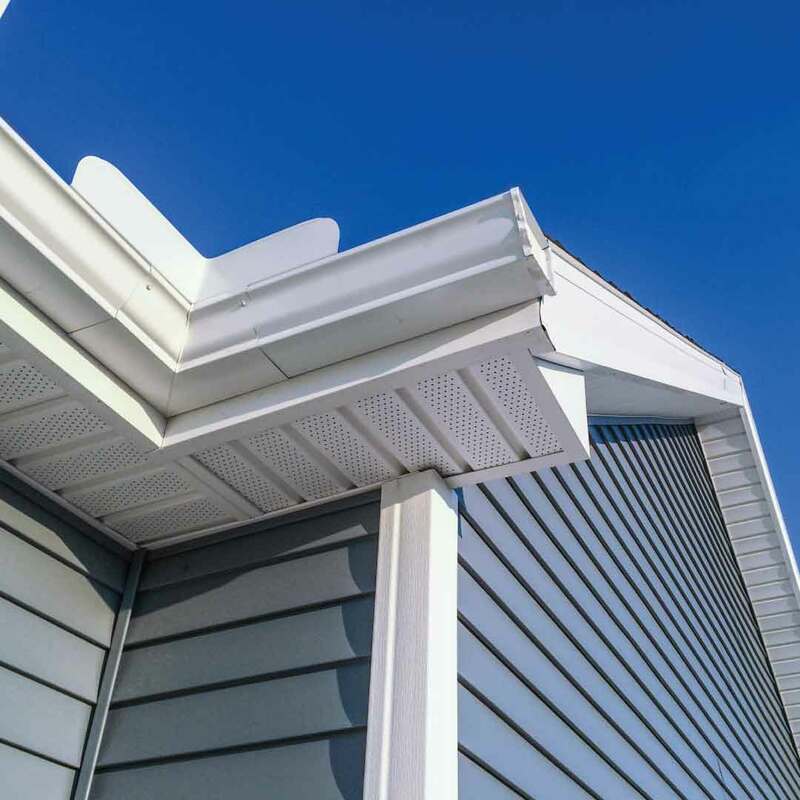 Give your exterior the ultimate makeover with UniShield®! It’s one of your worst nightmares to crawl into your attic and discover mold on the rafter beams. Yikes! Old roofs can cause mold and mildew to grow due to condensation and lack of ventilation. 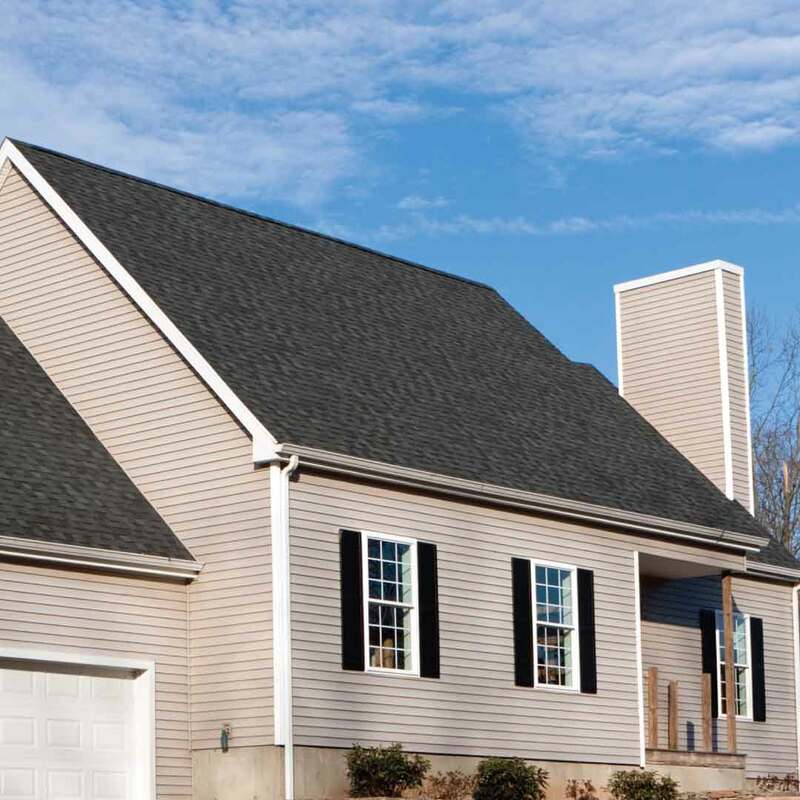 With our roof replacement, you’ll finally get energy efficient roofing that makes a difference in home performance. Believe it or not, outdated roofing can lose up to 30% of your home’s energy! Why waste away your energy dollars when you can live with quality, affordable roof replacement right on your own home? 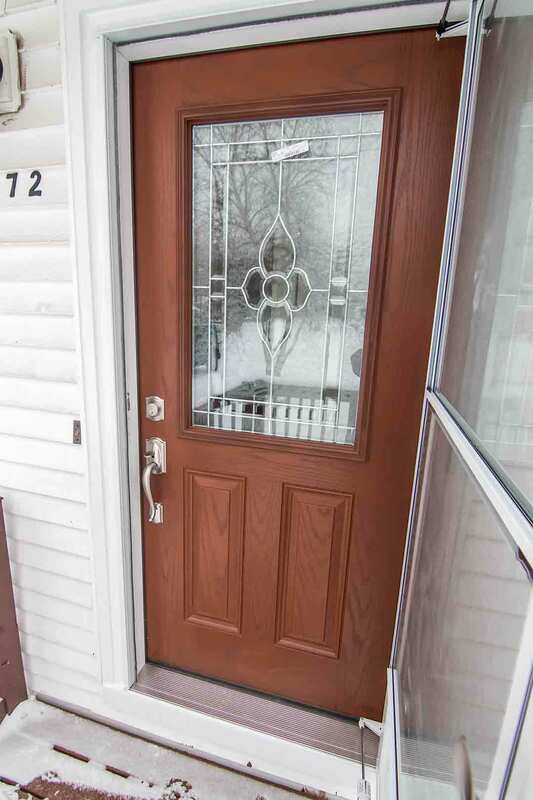 Welcome every family member, friend, and neighbor with new entry doors! 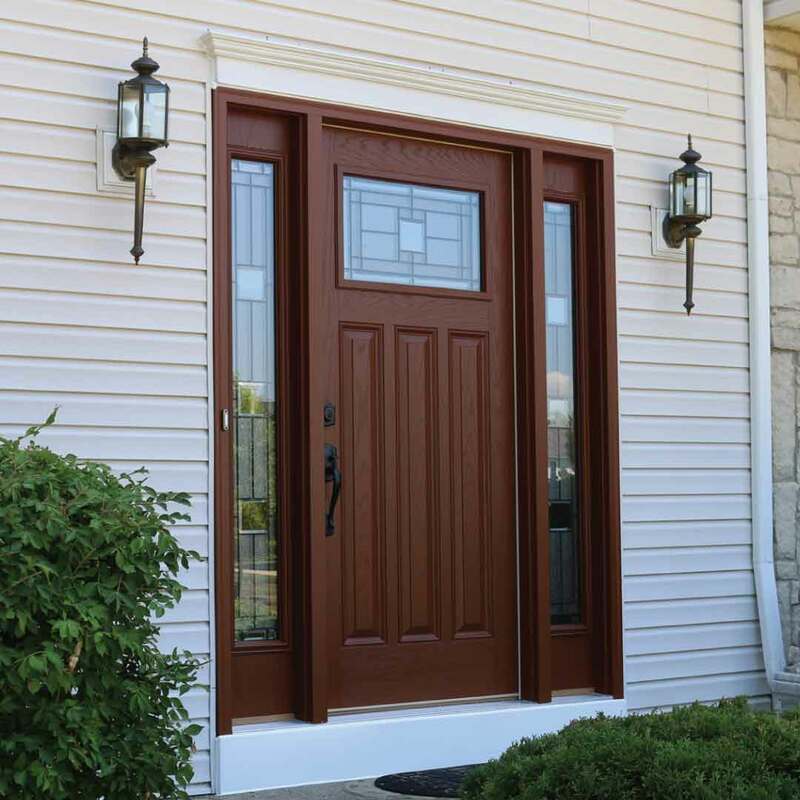 Fiberglass is an excellent material choice for front doors due to its undeniable durability. Dents? No big deal. Dings? No way. Rot? Definitely not! It’s resistant to the elements as well as foot traffic. You can pick from our eye-catching wood stain and exterior paint colors. If none of those strike your fancy, you can order the door primed and apply your favorite coat of paint or stain! 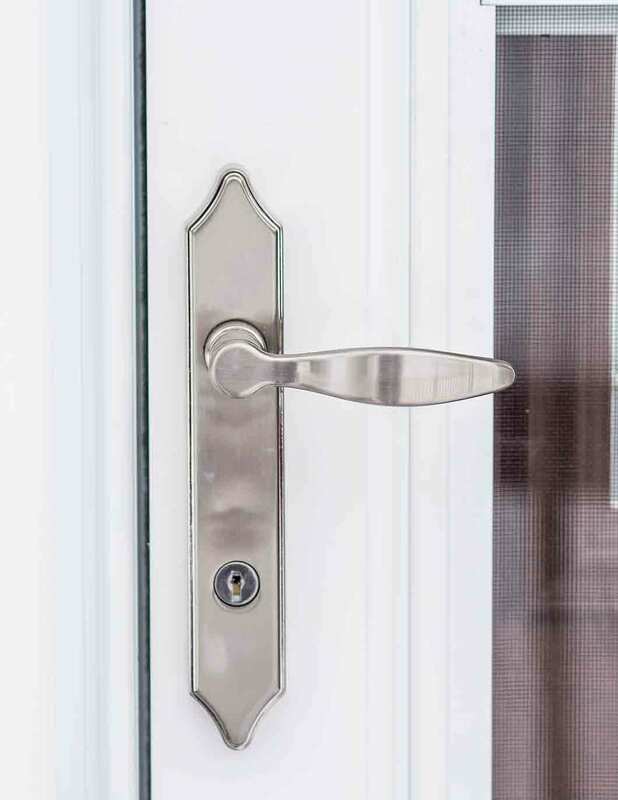 It’s door replacement that’s designed especially for you with quality materials and an energy efficient internal foam core. Our products pick up your curb appeal and make a difference in your energy bills, but there’s more! We also offer expert installation and a lifetime warranty. We want you to feel confident and secure about your new exterior upgrade. Our True Lifetime warranty protects many aspects of your investment, giving you a product that performs for life. Our installers are also highly experienced at their craft and bring the value of our products full circle. The owner of UWD of Nashville has big goals in mind: and the primary goal is giving you the best quality product at competitive pricing. We live right here in town and want our community to become the joyous place that we know Mount Juliet can be! It’s our duty to give back to the residents here, and we do so by offering the best products on the market that make a difference in your home and life. 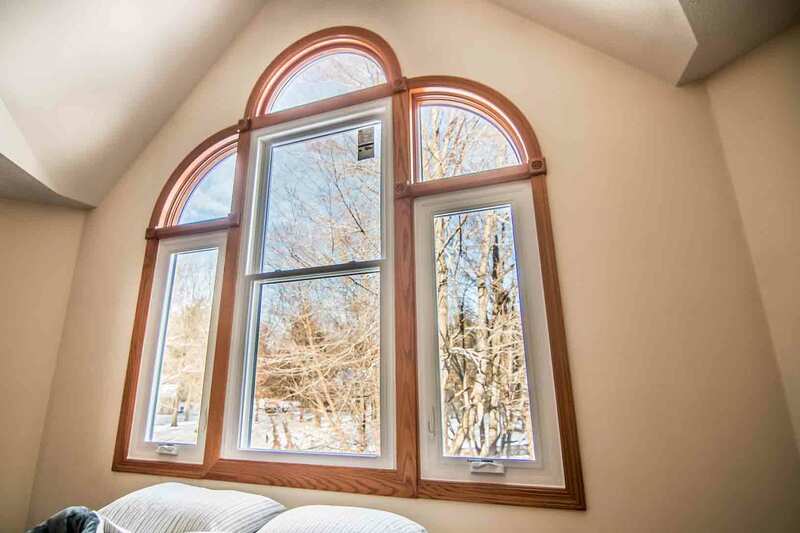 Established in 2002, Universal Windows Direct is a reputable, reliable exterior remodeling contractor. We hope you join other Mount Juliet homeowners on a journey to transform your home from the inside out!